Routine teeth cleaning by a dental hygienist is imperative to remove tartar (mineralized plaque) that may develop regardless of brushing etiquette, especially in areas that are difficult for a patient to reach on their own. At Keowee Family Dentistry, our routine cleanings include tooth scaling/polishing and debridement if too much tartar has accumulated. 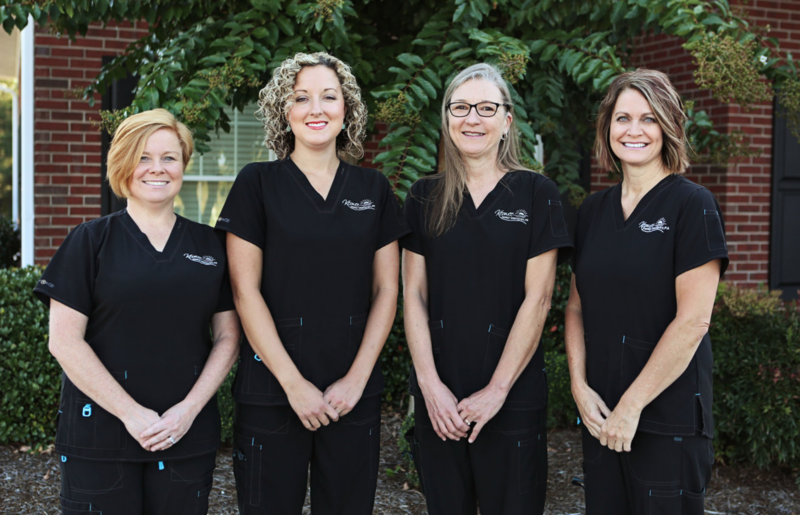 At Keowee Family Dentistry, we strongly recommend a routine teeth cleaning every 6 months. Call us today at (864) 885-9585. You can also schedule your teeth cleaning appointment by filling out our contact form. We look forward to keeping your teeth clean and bright!